Before Summer started, I promised myself to get back to my active lifestyle. But due to an unexpected work opportunities, my schedule became busy and I wasn’t able to adjust my time to squeeze in some workout. Now that Summer has ended, getting back in shape is a must!!! One of my go-to sports retailers, Toby’s Sports, recently unveiled a national campaign that underlines its aggressive pursuit to promote sports and an active lifestyle. “We Got This” campaign highlights an individual’s journey to achieve success in whatever sport or fitness activity he takes on. This journey is made visual in the campaign’s centerpiece, a video that examines the mental and physical hardships—from an aching, calloused body to a state of frustration and self-doubt—upon which every success story is written. 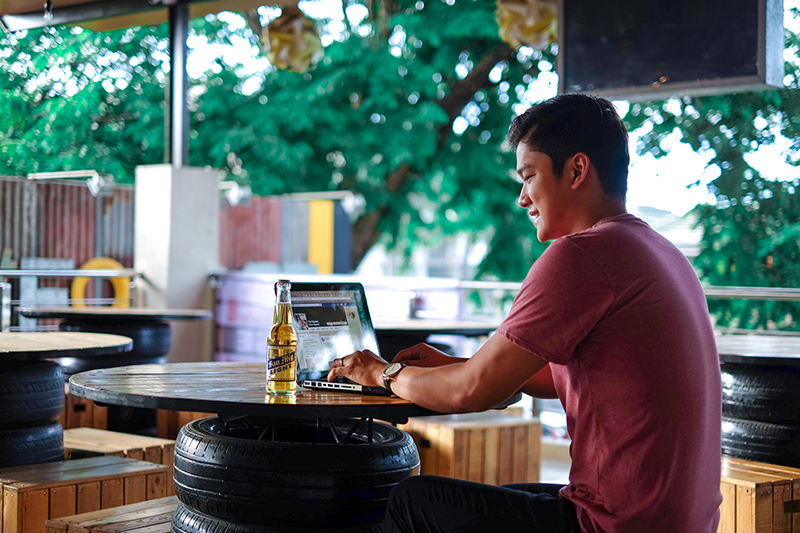 The compelling video, which has already broken through digital channels and can be viewed at https://t.co/6tslkwXypK, provides inspiration to anyone who is planning to take on a similar journey. 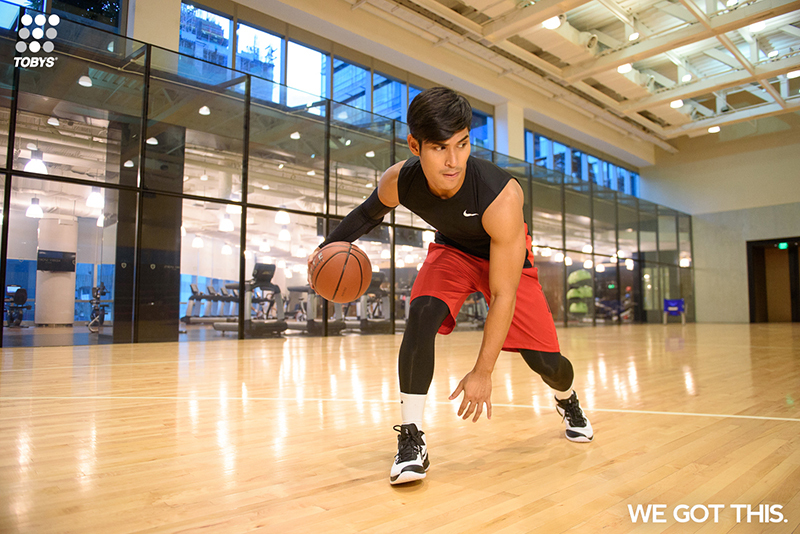 With its new “We Got This” campaign, Toby’s Sports enjoins everyone to maintain a healthy and active lifestyle whatever sports you are into. 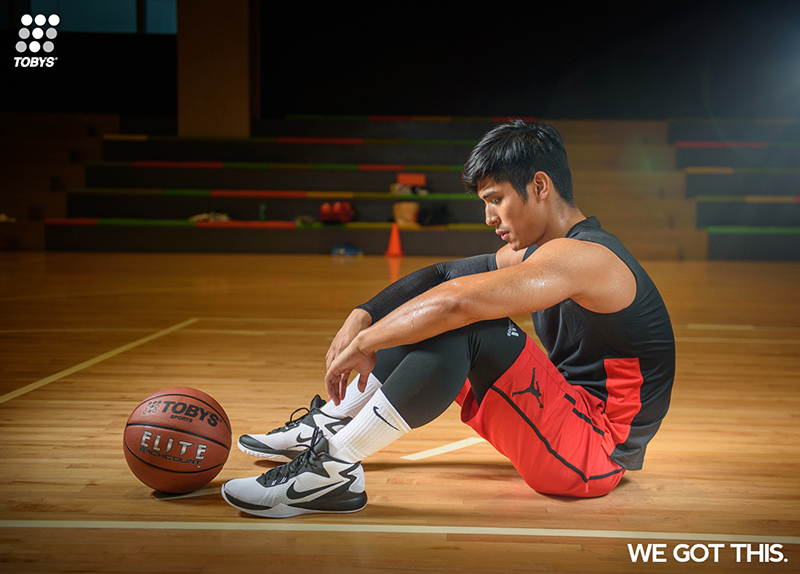 Rest if you must but never quit—this is one of the core messages of Toby’s Sports new “We Got This” campaign. 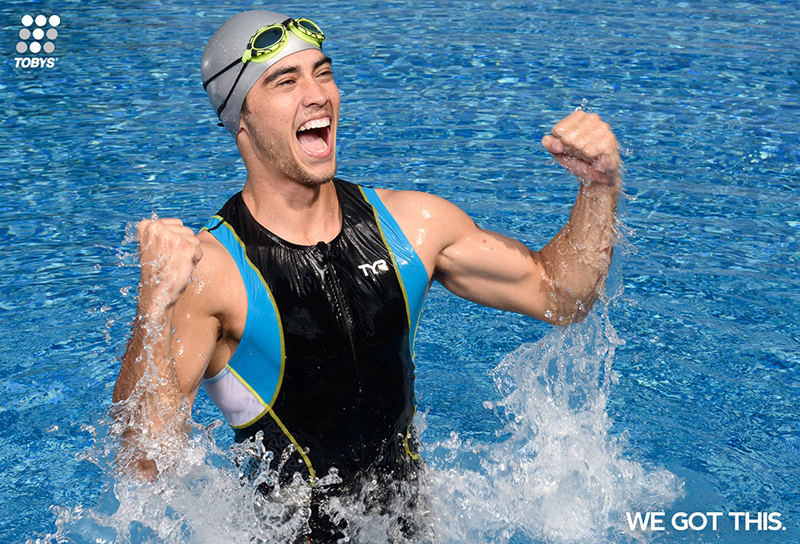 There is no such thing as a great roadblock if one’s mind is set in swimming one’s way to greatness and fitness—this is one of the core messages of Toby’s Sports “We Got This” campaign. 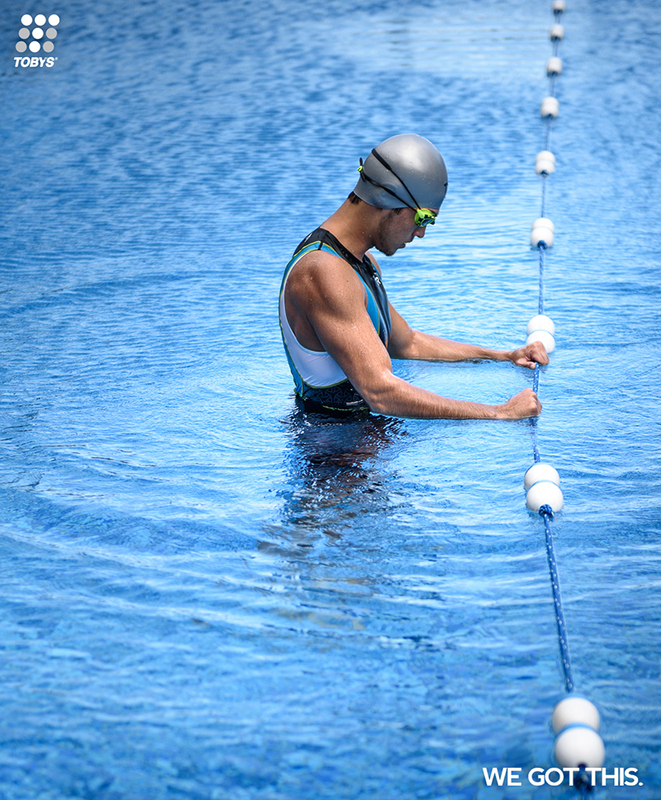 With its new “We Got This” campaign, Toby’s Sports encourages everyone to hold on to that rope a little tighter and not give up on their goals of achieving an active and healthy lifestyle. Boxing is one of the most tedious sports, but Toby’s Sports “We Got This” campaign encourages boxers, athletes, and every individual out there to pursue a healthy and active lifestyle no matter how exhausting it can be. Toby’s Sports new “We Got This” video campaign highlight not only one’s physical hardships but also examines one’s mental journey to a hard-earned fitness. Whether into basketball or not, Toby’s Sports “We Got This” campaign will make one realize that there is no excuse not to get physically fit and healthy. 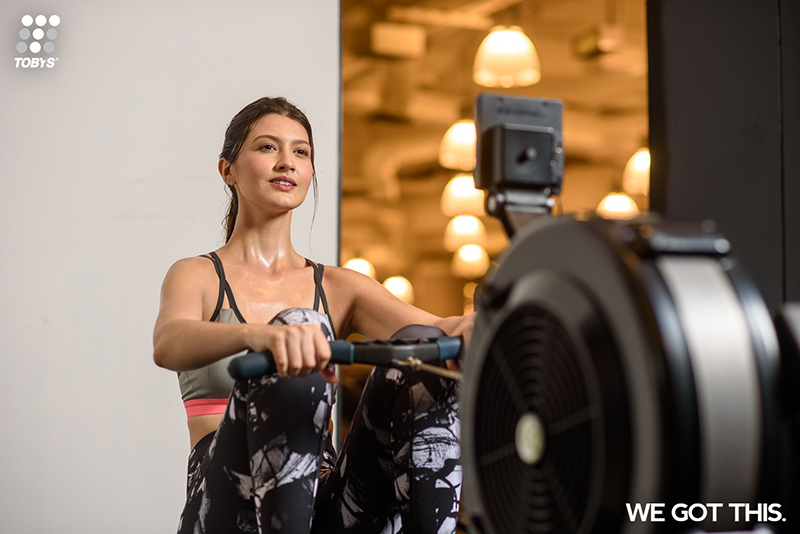 Complementing its new “We Got This” campaign, Toby’s Sports also launched its e-commerce site in support of every individual, athlete or not, in their goal to maintain a healthy and active lifestyle. For more information on Toby’s Sports, follow them on Facebook, Instagram and Twitter.